Whats is the square footage of the house that needs cleaning? 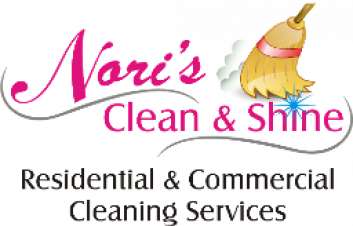 Noris Clean & Shine Proudly Local Owned And Operated Business Have Been In Business Since 2007. We Are Fully Insured And Bonded.